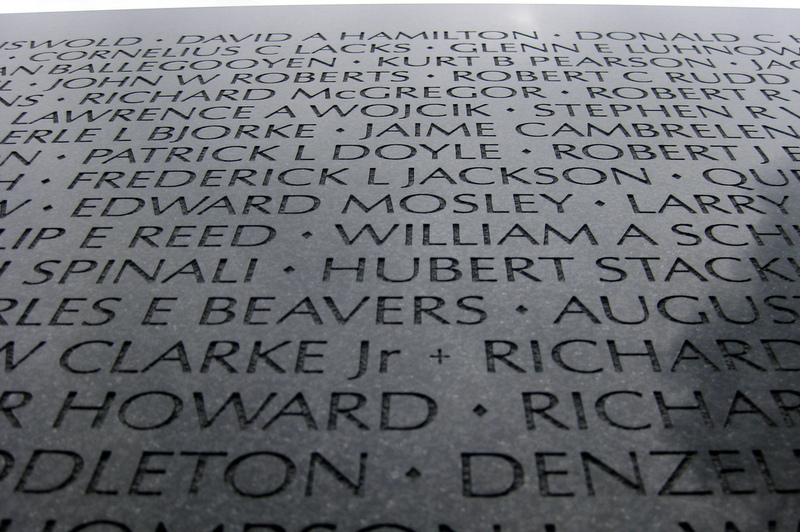 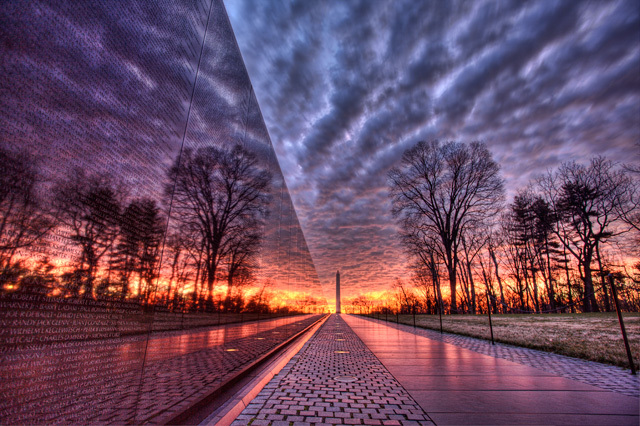 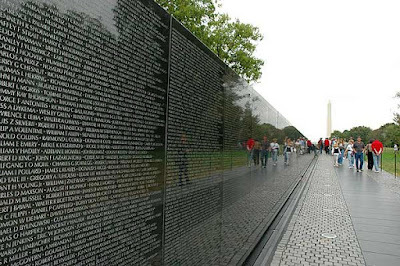 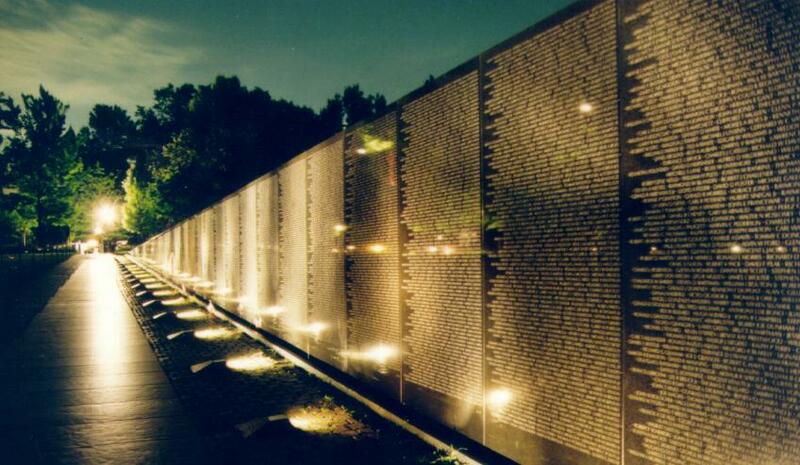 SNEAK PEEK: Joseph Sargent's "The Wall"
"...there are 58,183 names on the 'Vietnam Veterans Memorial'. 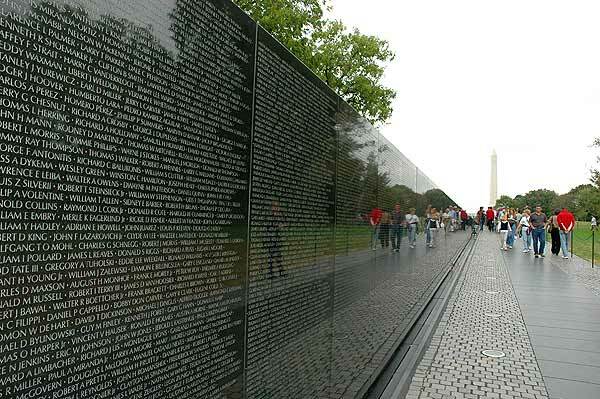 The lives they touched tell their stories. 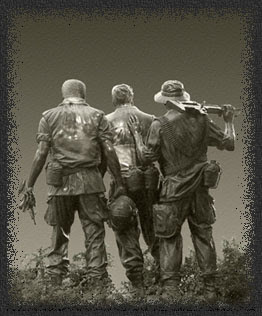 This is the story of 3 brave men who never made it home, told in three short, unique segments. 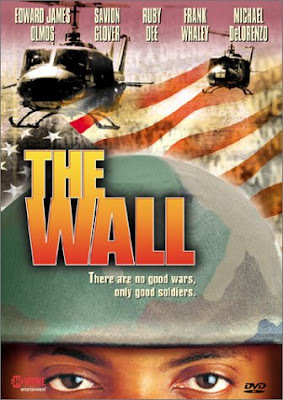 "In 'The Pencil Holder', Edward James Olmos plays a tough 'Colonel' struggling to raise his young son on an American military base surrounded by the brutality of battle. 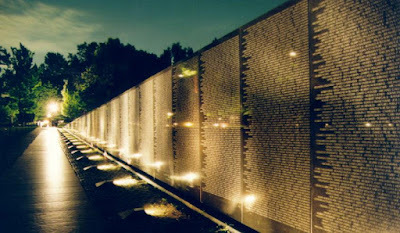 "In 'The Badge', Ruby Dee - in a heart wrenching role - reveals the pain a grandmother feels as she sends her beloved grandson overseas. 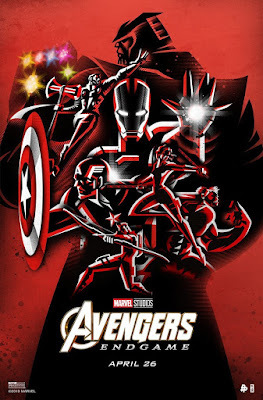 "In 'The Player', starring Frank Whaley & Michael DeLorenzo, a selfless squad leader must confront a hustler who's getting rich off the spoils of war..."